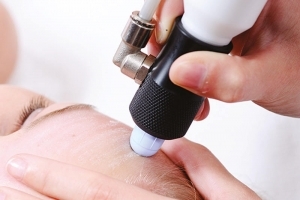 ur one-day Microdermabrasion course will teach you the popular non-surgical method of skin rejuvenation. It treats fine line, wrinkles, acne, scarring, blemishes, blackheads, open pores and dull, tired skin. 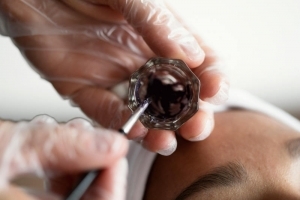 So that you will be able to help your clients achieve resurfaced, rejuvenated skin. This one-day Dermaplaning course will enable you to make your clients’ skin fresh, glowing and clean. 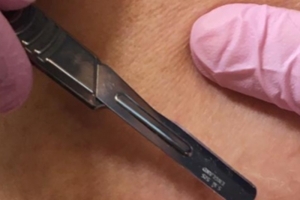 You will learn the procedure of using a surgical scalpel for removing the top most layer of dead skin, along with vellus hair known as peach fuzz. 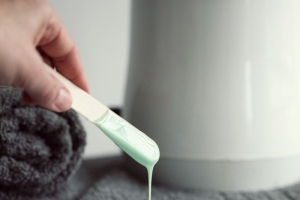 Waxing is one of the most in-demand beauty treatments. 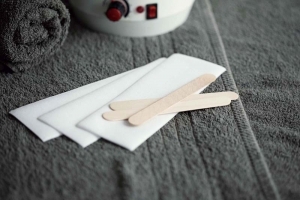 Our one-day Waxing course is for anyone who would like to learn the skills of professional hair removal and is suitable for beginners. Our half-day Brazilian and Hollywood Waxing course is for skilled waxing therapists wanting to offer on-trend Hollywood and Brazilian waxing techniques to clients. Lashes and brows are the beauty obsession of the decade and have never been so popular with clients. 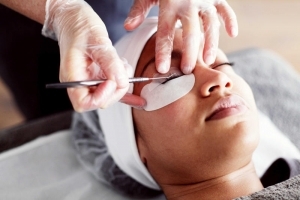 This beginner-level course is a must if you wish to carry out eyelash and eyebrow treatments professionally. 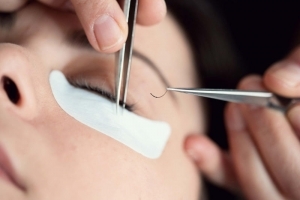 Eyelash lifting has taken the beauty industry by storm. Learn how to give clients professional lash lifts. 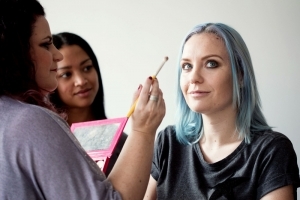 Students will be shown how to give volume, length and lift to natural lashes. This one-day professional course for beginners will cover nail care of the hands and feet, including filing, shaping, cuticle work, massage and applying polish. On this one-day course our expert tutors will teach you how to enhance all eye shapes with extensions. You will be able to give clients the appearance of longer, thicker natural lashes.